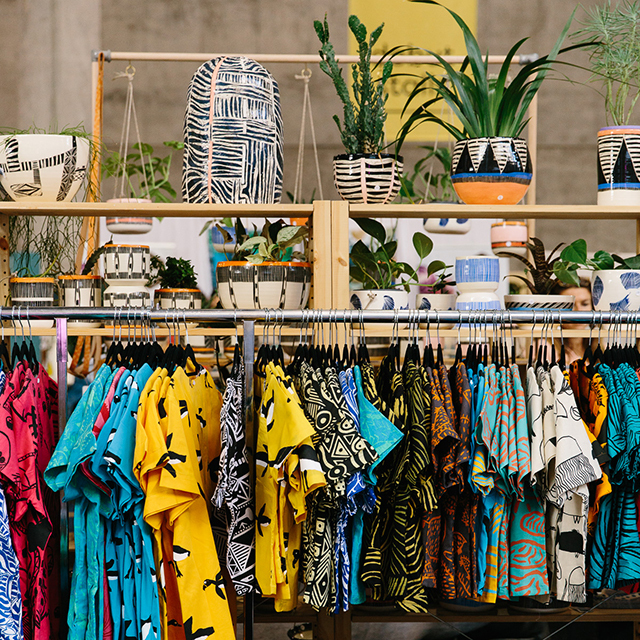 The Finders Keepers market features over 200 independent art and design stalls at Sydney’s dynamic cultural venue - The Cutaway, Barangaroo Reserve. 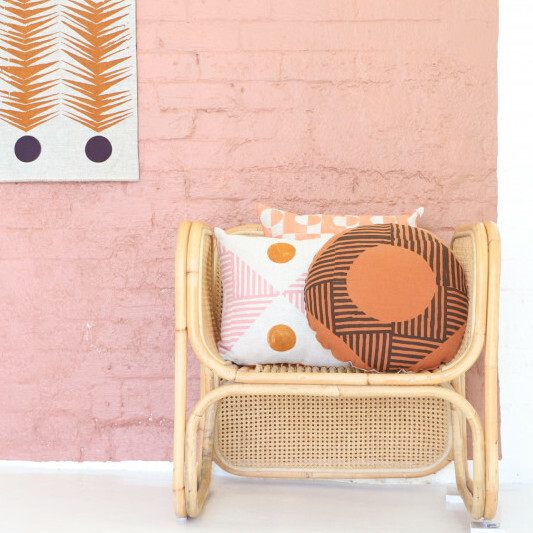 Expect to buy incredible pieces by amazing makers from Sydney, as well as treasured favourites from all across the country. With dedicated food and beverage stalls, live music, bars, coffee carts, and Food Trucks, there’s something for everyone to enjoy! Our markets began in Sydney in 2008, so coming here feels like returning to our spiritual home! The markets have been growing ever since and are now a cultural phenomenon. So grab your mates and come along to see what all the fuss is about! 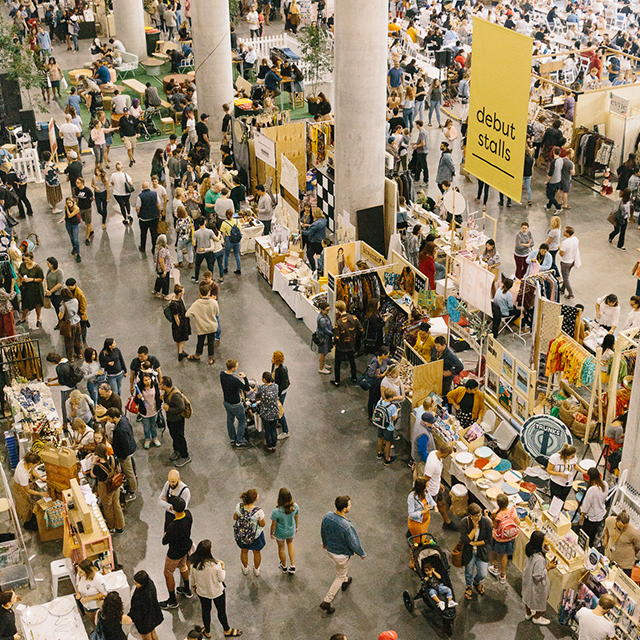 Each market is meticulously curated; you’ll always find something different. We feature new talent including debut stalls at every event. This year we welcome our new Major Partner Xero who are shining a light on supporting new small businesses and sponsoring our new talent section. Our designers for Sydney are all locked and loaded. Check out our incredible line-up of designers via our blog announcement here and here. 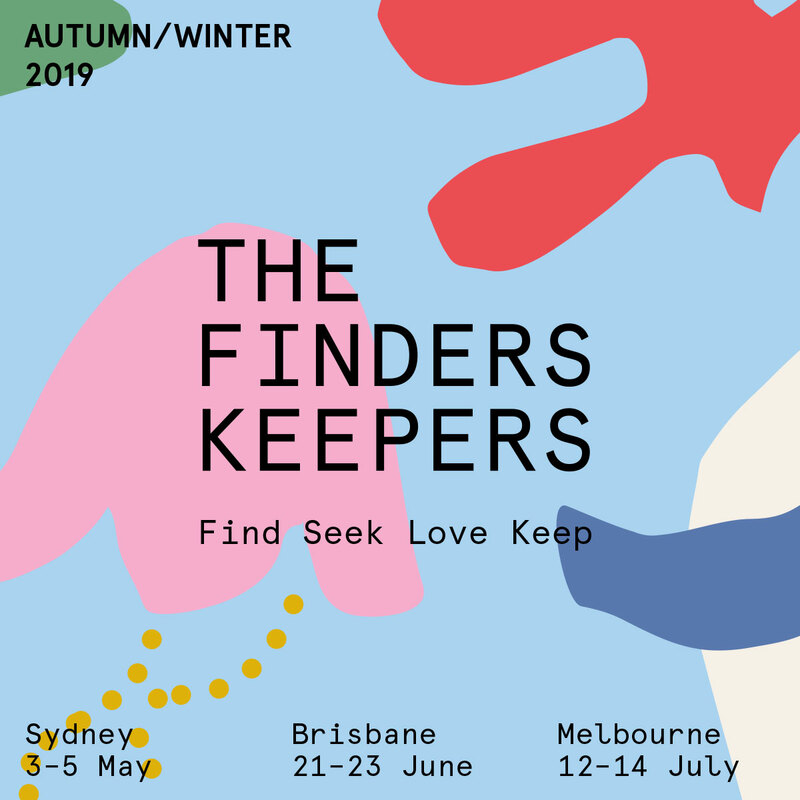 The Finders Keepers Indigenous Program continues in 2019. The Sydney AW19 recipient is Rachael Sarra. We’re proud to be supporting this incredible contemporary artist hailing from Goreng Goreng Country! Download the 2019 sitemap now! Find your favourite stalls and plan your day ahead of time. With thanks to our new Major Partner, you’ll be able to relax and recharge your mobile in the new Xero Recharge Lounge! You’ll also be able to enter a special shopper competition once you’re there too. You must visit the lounge to sign up to be in the running for a $300 spa voucher! Presented by our friends at frankie magazine, panel discussions will take place live on our stage on Saturday and Sunday from 10:30-11am! Guided by SPACES editor Leta Keen, we’ll be chatting all about the value of the handmade with a curated panel of stallholders. Check out the Sydney speakers here now! Win a year’s worth of frankie magazine! Sign up to our Finders Keepers newsletter before the end of May for your chance to win a year's worth of frankie magazine! Yippee! Come and play in Finders Keepers very own miniature village. Let your imagination run wild! Bars will be open from 10am each day. Friday we host our happy hours (plural) between 3 - 5pm. Make sure you swing by and grab a thirst quencher or two. We’ll have some specials and reduced priced drinks for shoppers to enjoy. From fancy bangers to vegan donuts (and don't forget the bar!) we have one delicious line-up of local food heroes ready to fuel your Finders Keepers adventure. Click here to plan your feast. We will be returning in 2019 also for our SS19 Market on 6th — 8th December.